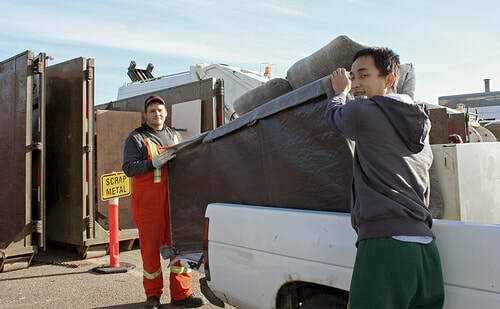 What: Big Bin Events allow residents to dispose of household items too large for regular collection at no charge. 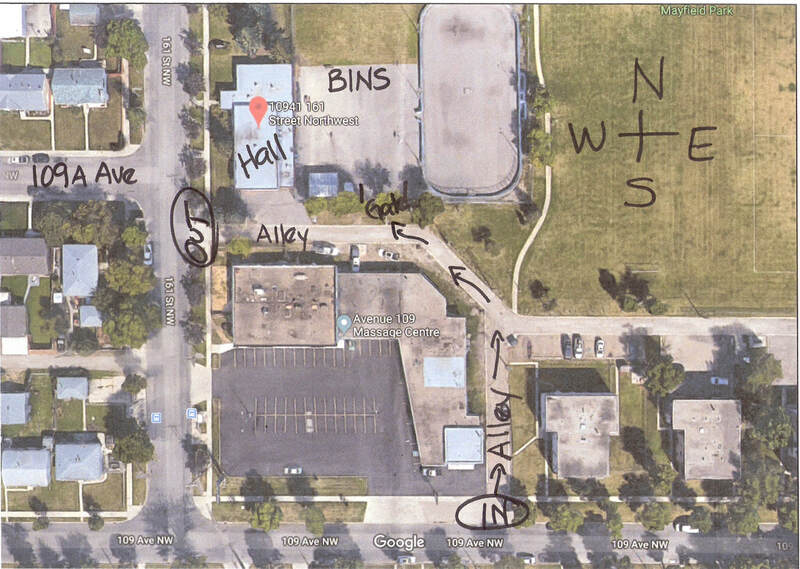 Where: Mayfield Community Hall. 10941 161 St. Details: Perhaps you can hold your personal garage sale on the same day to take advantage of the additional traffic in the neighborhood and boost your sales! Household Hazardous Waste - please take to an Eco Station. They will be accepted at no cost.